Practice and enhance your colouring skills with these guides. Great to use as journal base pages. 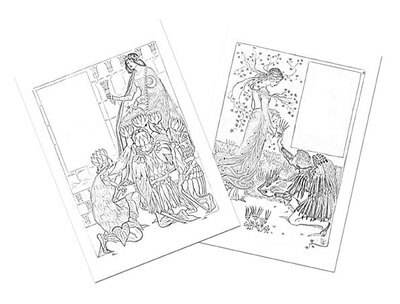 The frames have been cleared to put your own writing into. Choose a quote or saying or write your own thoughts in them. 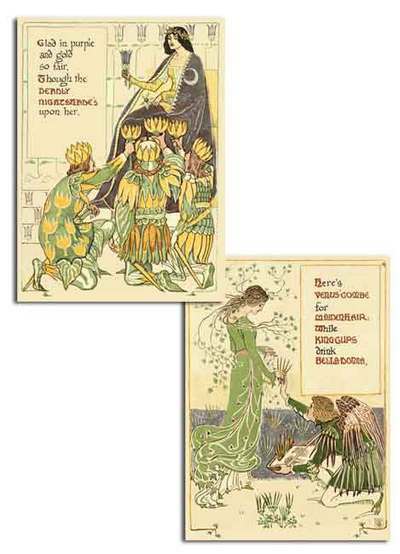 More Walter Crane images - journal and colouring pages, and blank cards.